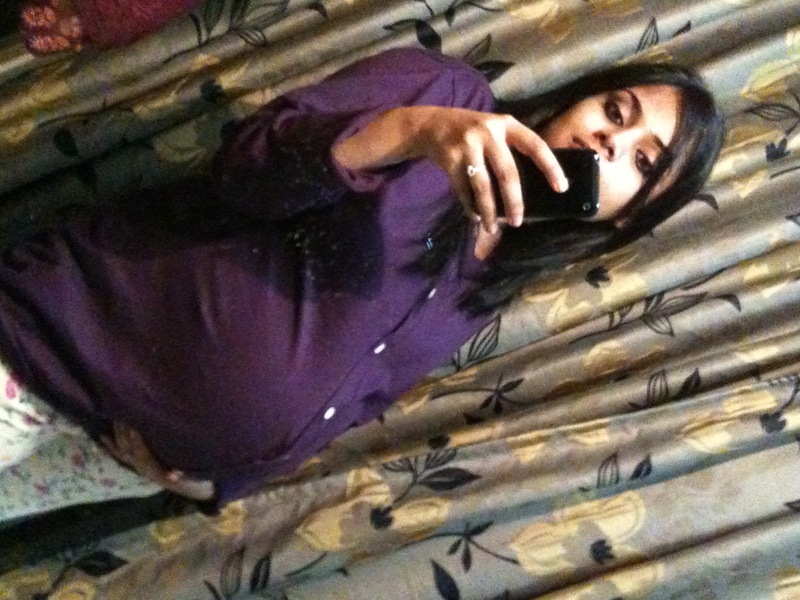 And then this terrible POST PREGNANCY period came, when you feel all depressed and feel like crying all day without any reason. As if all these things were not ENOUGH, to add to the pain your SKIN starts acting up. I had got this terrible dry patches under my eyes, near my nose on both the sides which used to look horrible and also I have a very dry upper lip( area above your upper lip) which makes me lick it again and again making the problem even worse. No matter what cream or oil I applied the problem didn't get solved. I was about to give up all hopes but I wanted to try my hands on this last product, which I had heard a lot about and let me tell you I was not at all DISAPPOINTED. 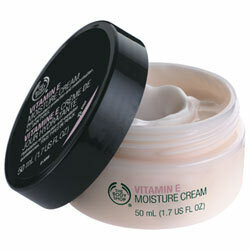 Lets talk about the Vitamin E Moisture Cream, I will review rest of the products later. It's got a BLACK & PINK packaging which I find really CUTE. Our best selling daily moisturizer hydrates skin, leaving it feeling soft and smooth. Leaves skin soft and healthy-looking. This cream is the best thing that EVER happened to me. GOD bless the mind of the person who came up with this product.Its been almost 2 months, I have been using this cream DAY & NIGHT and all my dry patches are gone. It also looks after my dry upper lip. After applying it, the area doesn't feel stretched and dry, like it used to feel. It really is very light and gets easily absorbed. Leaves skin soft and moisturized. You can use this before putting foundation on. I find the packaging really cute. Really takes care of my dry areas. Did not break me out( I have COMBINATION skin). As you can see, my miniature one is almost over and I going for a bigger one now. Will BUY it again and again until I find a better one. P.S. I have COMBINATION SKIN. thats a cute pic of urs dear..